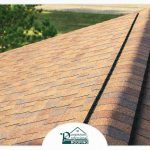 Need to work on your roofing system? 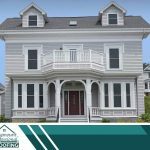 Roof replacement and storm damage roof repairs are a major home investment, so you need to be sure you select the best contractor for the job. 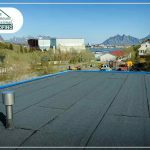 A licensed, skilled and experienced roofer will make sure your roofing system is installed or repaired correctly, and your upgrade proceeds on time and within budget. 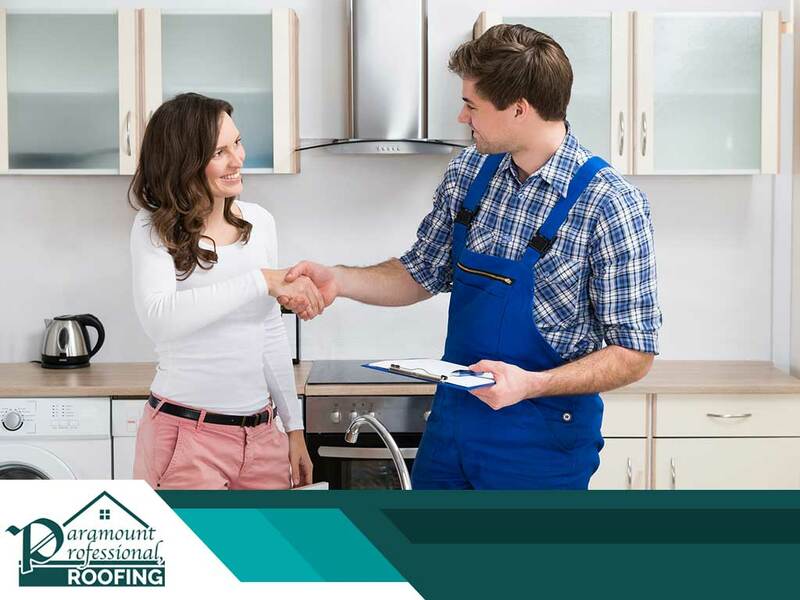 A local roofing company like Paramount Professional Roofing can provide you with high-quality services because we have specialized knowledge about the local region. We know which materials and products work best in Connecticut’s humid continental climate. We also have an established business and a proven reputation in the community. Aside from reading online reviews about us, you can judge the quality of our work yourself because we’re willing to provide you with local references and testimonials. Clear and proper communication is essential in every home improvement project, especially in a roof upgrade. Pay attention to how your prospective roofer communicates, and see if they return your calls, arrive on time and provide you with the information you need. If you’re still searching for the “top-rated roofer near me”, look no further than Paramount Professional Roofing! We communicate clearly and regularly so you’re never in the dark about your project’s progress. Insurance is highly important because it protects you from liability in case anything untoward occurs during the project. Your contractors should carry liability insurance and workers’ compensation for your 100% protection. Before signing a contract, ask to see insurance certificates, and call their insurance carriers to confirm. 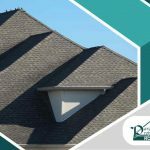 Paramount Professional Roofing is a certified insured roofer so we’ll have no trouble providing the documentation you need. 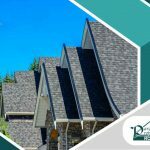 By working with Paramount Professional Roofing, you no longer have to ask yourself, “Where can I find the best-rated roofer near me?” As a GAF Master Elite®, we are the top choice for all of your roofing needs. We’re committed to providing excellent service, so we constantly work hard to exceed expectations. Learn more about us by calling (860) 459-7686 today!